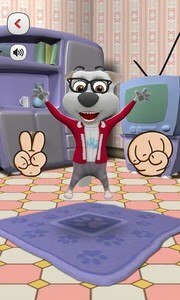 Various dress up features place the game among games for girls and games for boys; but that is not all! 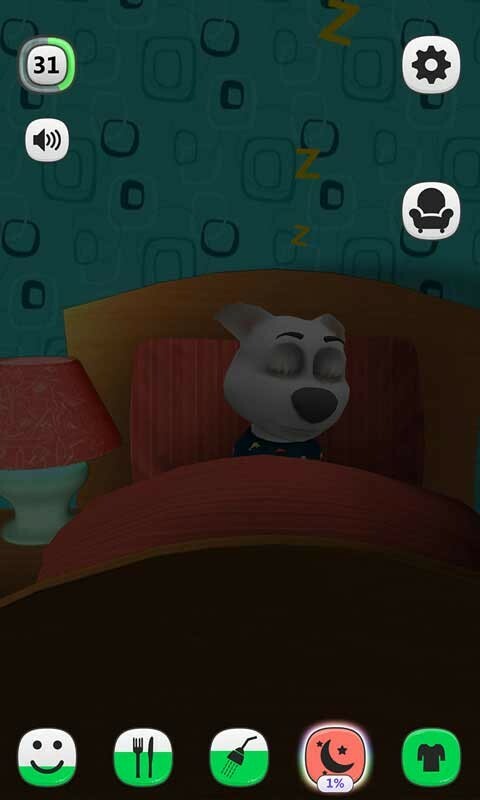 In addition to dressing up the dog, you can change Charlie's furniture as well. What is more, you have to feed him, bathe him, take him to the bathroom, and play with him. 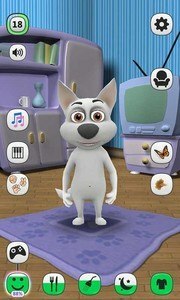 In order to hear the dog talk, you can say something and Charlie will repeat it in a funny voice. 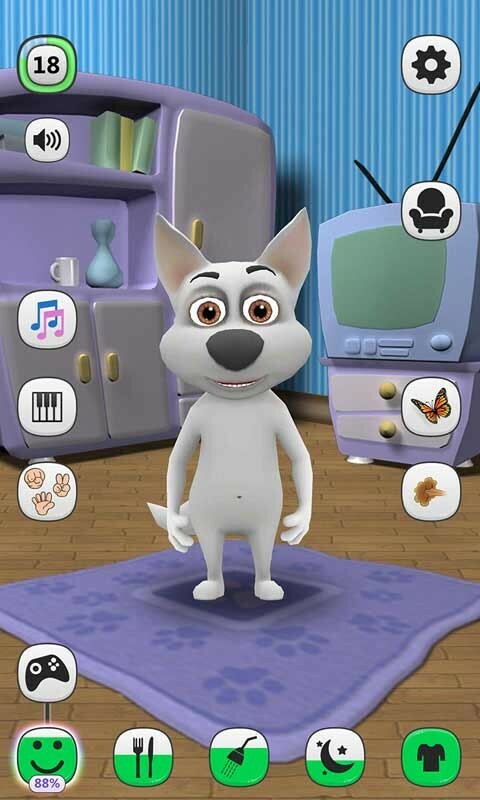 Dogs and puppies are lots of fun to play with and if you download My Talking Dog – Virtual Pet you will have your own cute puppy to pet! NOTE: You can play the game and collect points in order to move up the levels. Once you've moved several levels up, you will get fun gifts to help you in the game. 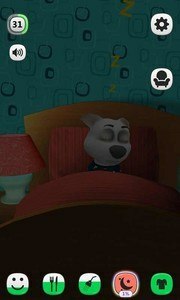 Finally, all the rooms have energy levels that need to be charged after some time by playing with the dog and taking care of him. 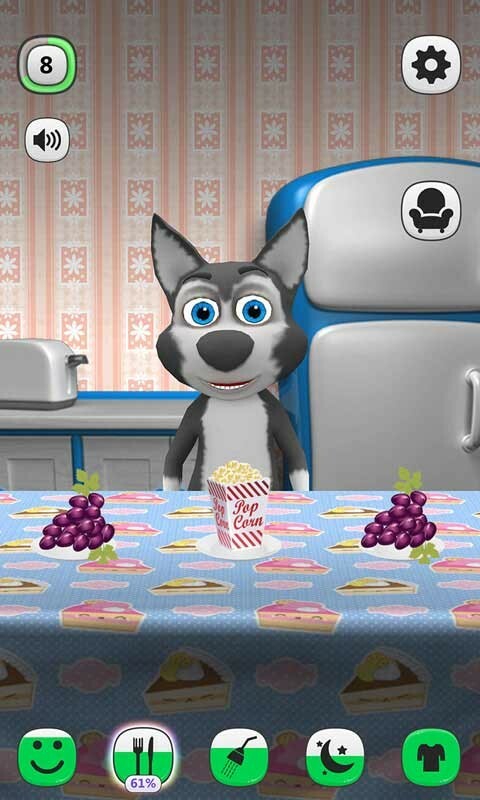 Fun games for kids and virtual pets will definitely make your day. 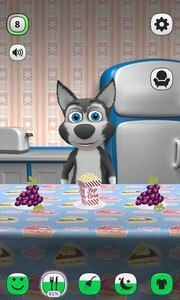 Not only does this game entertain but it also influences kids' creativity as it contains dress up games. Also, it encourages the practice of hand-eye coordination with many mini games it offers. 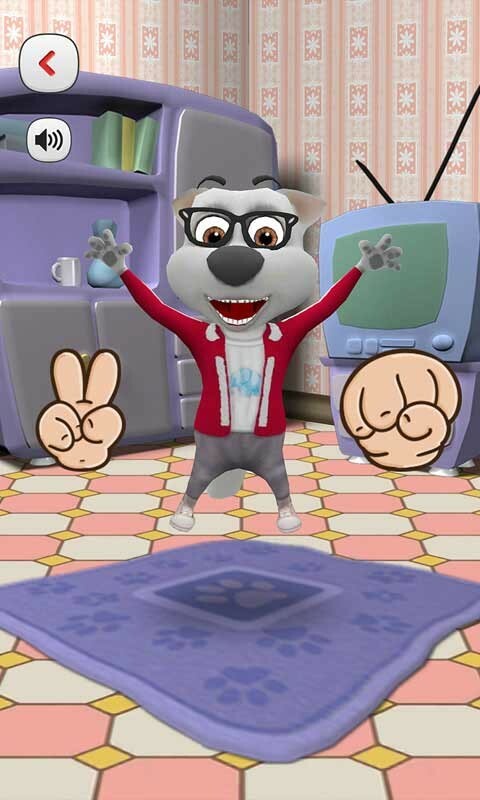 Playing virtual animal games has never been more fun so download this cool game and enjoy!